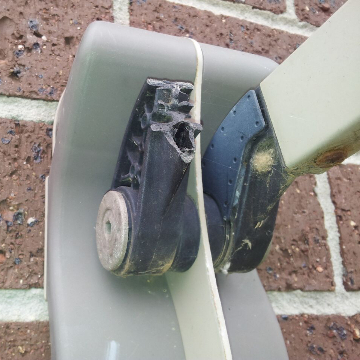 Foregoing the use of an electric tumble dryer within your home in Hackett 2601 Canberra ACT and choosing to hang your wet laundry on a clothesline unit, whether indoors or outdoors, is a wise decision to make. 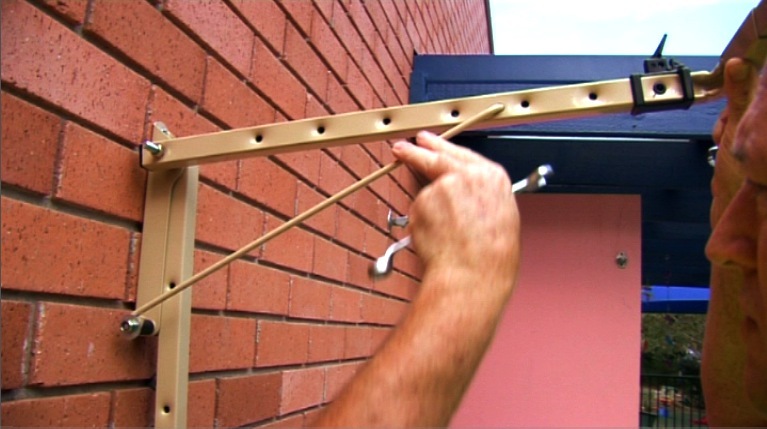 Need more clothesline options within your budget range? 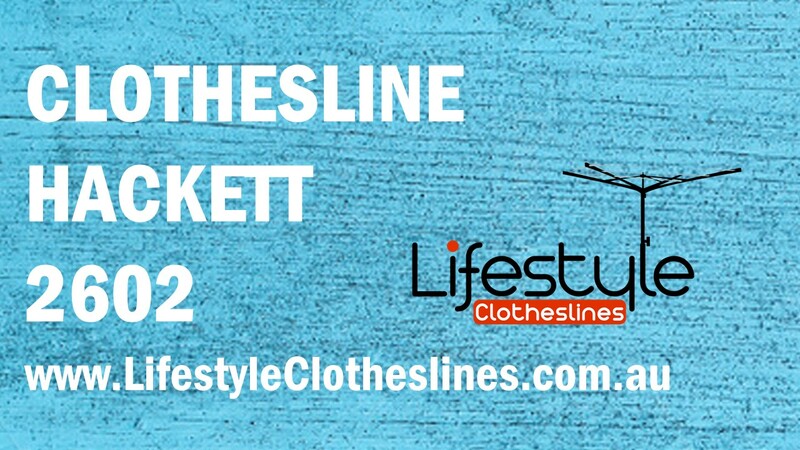 Lifestyle Clotheslines offers a wide range of clothesline product selections at a price you can afford for your home in Hackett 2601 Canberra ACT. Speak with a live agent at 1300 798 779 and you’ll soon find out. 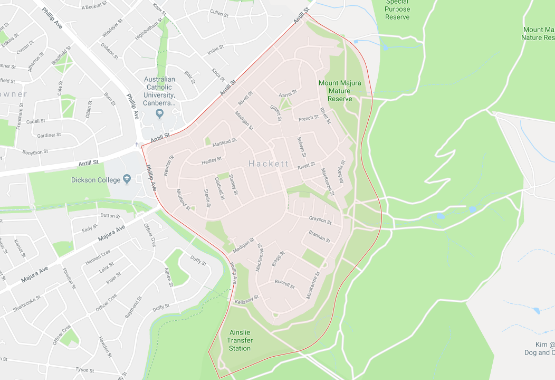 Lifestyle Clotheslines also provides clothesline services to neighbouring suburbs of Lyneham, O’ Connor, Reid, Turner, and Watson. 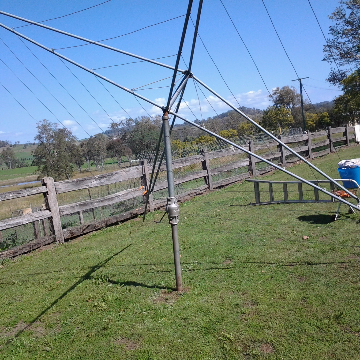 For more information of clothesline models in the Canberra Suburbs visit here. 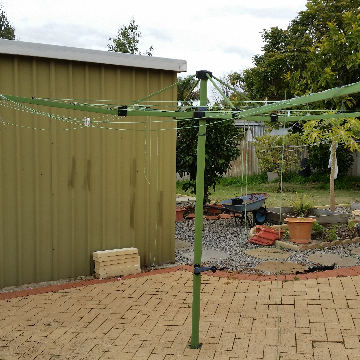 Here at Lifestyle Clotheslines, we are a reputable supplier of Clothesline Installation and Removal Services within Hackett 2602 ACT and its surrounds. 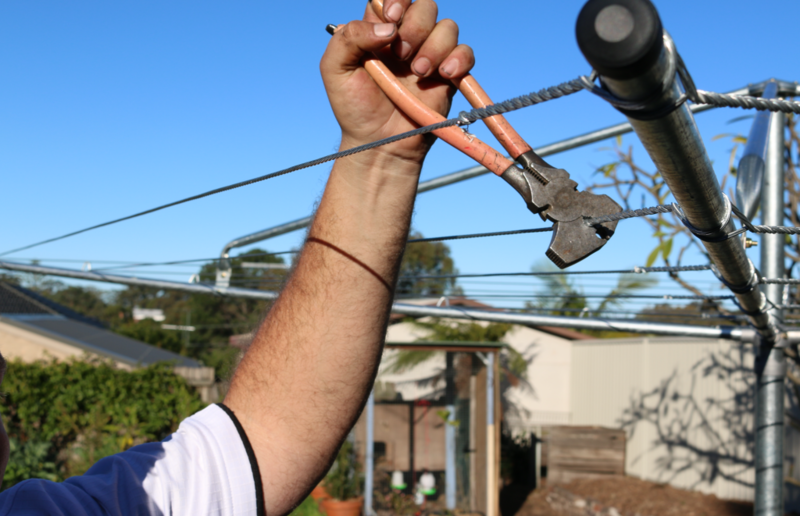 We can organise the supply of a brand new clothesline, a highly professional installation and even the removal and disposal of your existing clothesline if required. View our wide range of clothesline products to determine which unit is a suitable replacement for your Hackett home. 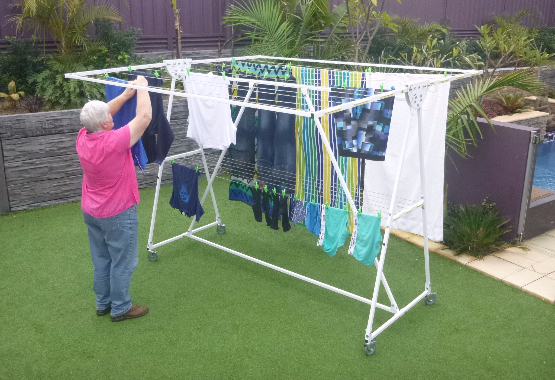 The Fulcrum Mobile Clothesline is a high capacity, indoor and outdoor portable clothes airer. 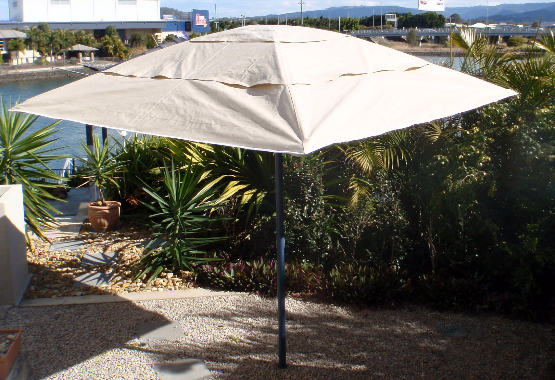 It holds Queen and King size sheets, and is suitable to facilitate the drying needs of a large family within the Hackett area.